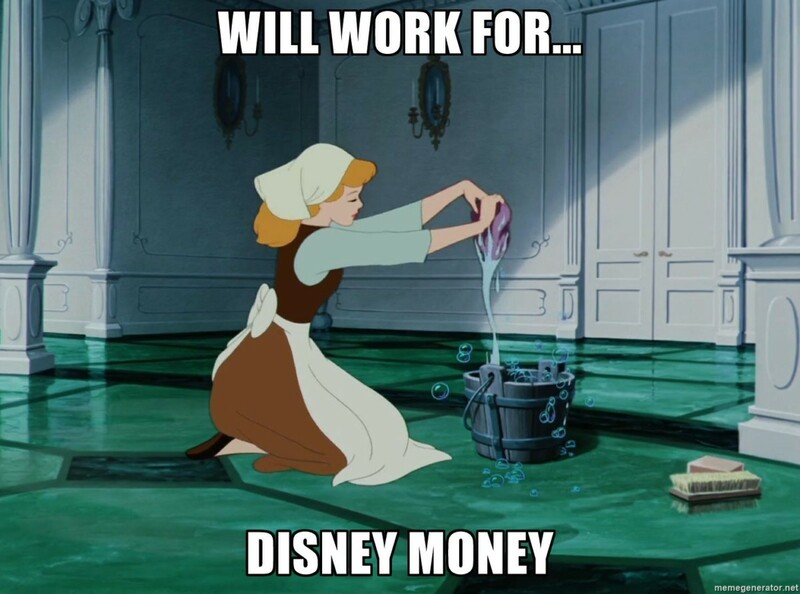 ~Disney will be charging $.10 for ice water instead of free cups at walk ups. ~At Epcot, they’re going to start charging per cup following the first at Club Cool. Beverly remains free, though. ~For an additional fee, they are going to offer front of the line FastPasses for the bathrooms during busy times. ~Carsland will be coming to Disney’s Hollywood Studios, so there’s an extra charge of $2.50 to each ticket to help with the cost. ~You can only buy ONE limited edition popcorn bucket at regular price. Each additional bucket will cost double if you wish to purchase more than one. This will cut down on personal shoppers and Ebayers buying them in mass quantities. ~Character autographs~ The first three character autographs for the day are free and included with admission. Each additional autograph will be $2.00 and charged directly to your MagicBand. ~Adult dining prices will begin at 5 years old instead of 10. Guests must prove their child is under 5 by showing a birth certificate or proper paperwork in order to get the reduced prices. ~To help cut costs, Coca Cola is being removed from the Parks and being replaced with Faygo. If you’re unfamiliar with Faygo products, they are reduced priced soft drinks extremely popular in the North. Google it! ~Kids meals at the Parks and Resorts will now be $9.99, and you will have to provide proof that you are purchasing said meal for a child 5 or under. If you, like us, feel that all these additional charges at Walt Disney World are ridiculous, then you’re in luck. They totally are! Happy April Fools Day! We hope you got a laugh and have a great weekend! I forgot it was April 1st, so you had me until the Faygo thing. That’s when I realized, only because they’d lose more than they saved in reduced sales. Is it sad that I could totally see some of these things happening?